Core aerations are done in the Spring and/or Fall per request. However, an annual aeration is recommended. This allows ample water penetration and allows fertilizer into the grass root zone. 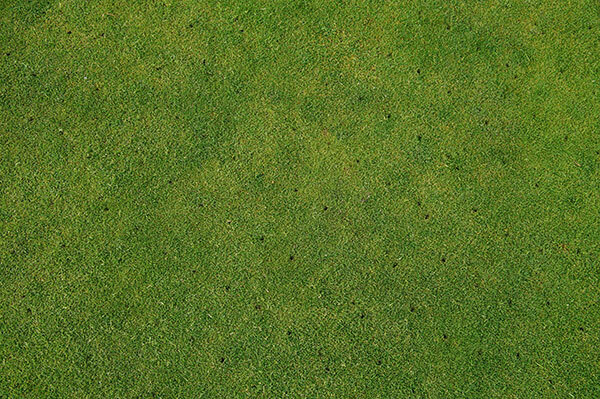 A core aeration also helps to break down thatch assisting the lawn to grow into a thick, lush carpet of grass. We use the best aerators available on the market, which produce twice as many plugs, helping to promote the overall health of the lawn. We provide the Treasure Valley with the homegrown, personally tailored landscape service.